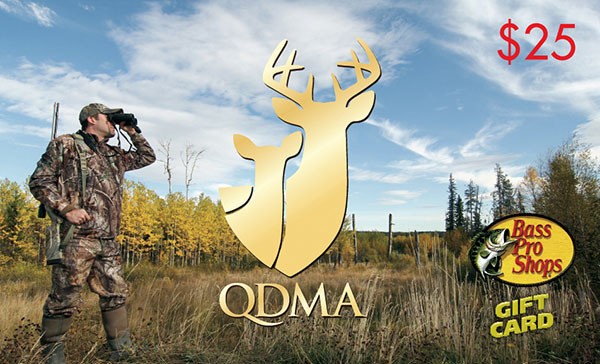 If you are in Canada, please click here to join QDMA-Canada. 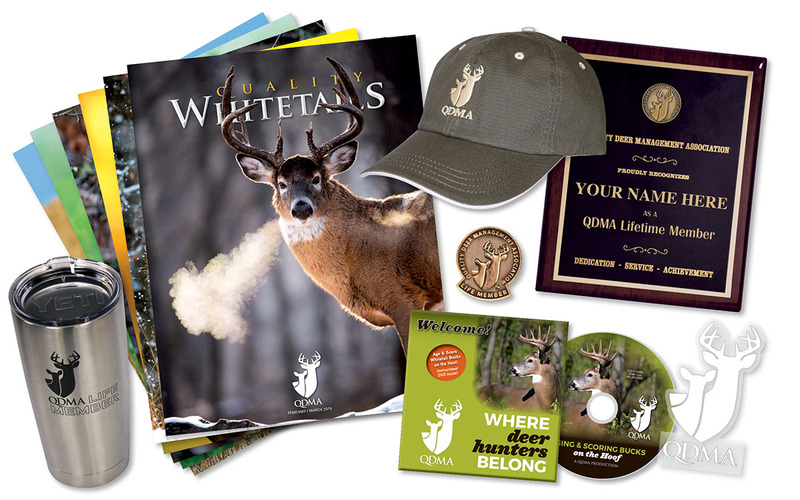 If you are not in the US or Canada and would like to join QDMA, please call 1-800-209-DEER (3337). 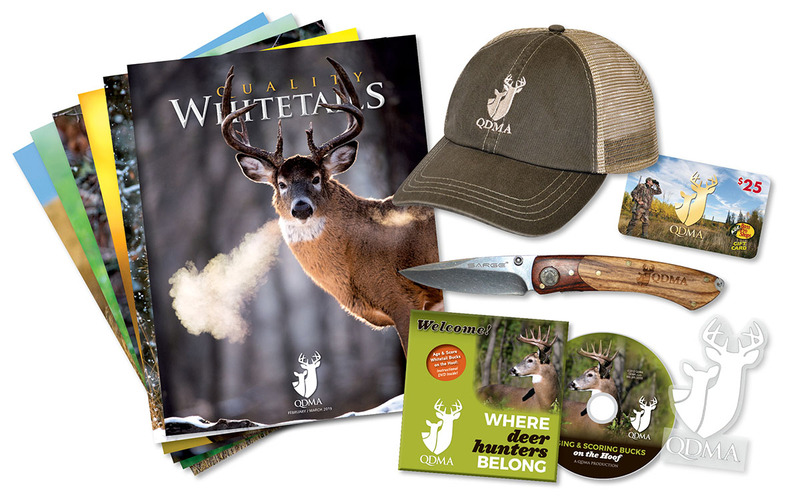 If you wish to give a gift of QDMA membership, click here. 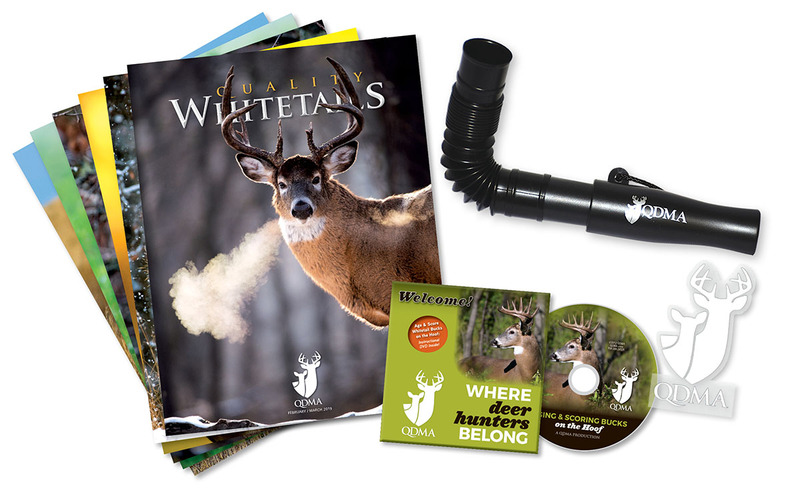 $169 value! 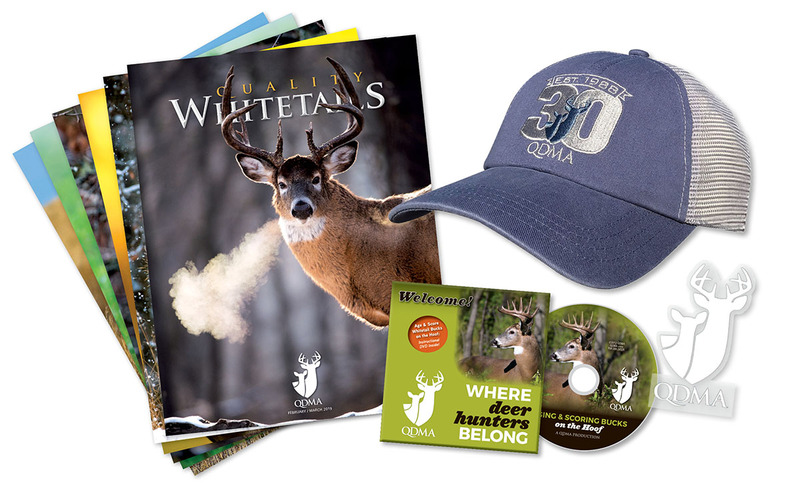 Upgrade to a 3-Year Membership & Save $15!